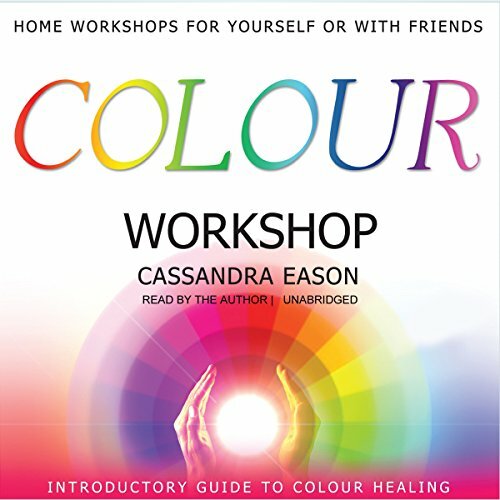 Showing results by author "Cassandra Eason"
We are all spiritual beings within a physical body, and our inner spiritual body is made of a rainbow-light aura that radiates beyond our physical form. Our auras can become blocked or too active as a result of the stresses of everyday life. 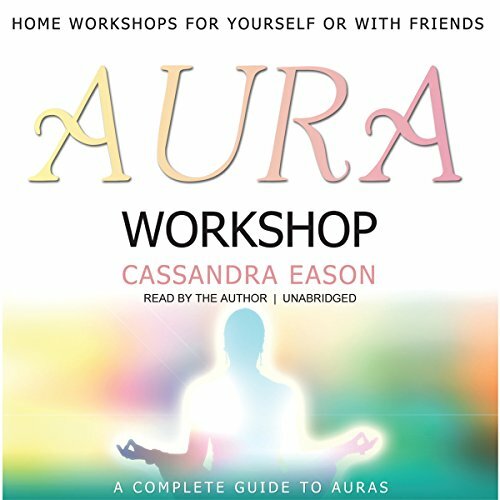 In this specially recorded aura workshop, author Cassandra Eason explains our auras and teaches us how to cleanse, revitalize, and seal them so we are more resistant to the harmful effects of the modern world around us. Music is provided by Aetherium. This is the first-ever recorded magick course that will guide listeners through all they need to know to enrich their lives, reverse bad fortune, and shape their own destinies. 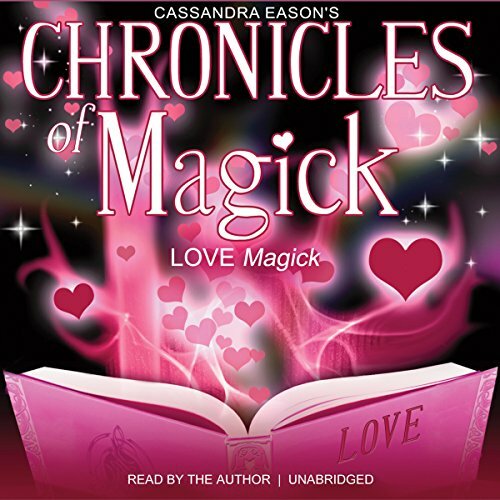 Cassandra Eason, one of the world’s most experienced white witches, guides listeners step by step in the safe, positive, and powerful old ways of magical wisdom, sharing her secrets along the way. Open your own innate magical abilities as people have done for thousands of years, and enter a world where almost anything is possible. The musical accompaniment is by Llewellyn. 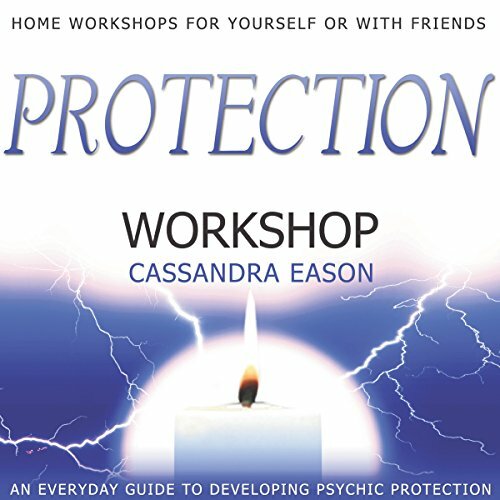 Cassandra Eason has published more than 70 books worldwide on psychic development, crystals, healing, magick, and mythology. This is the first-ever recorded magick course that will guide listeners through all they need to know to enrich their lives, reverse bad fortune, and shape their own destinies. 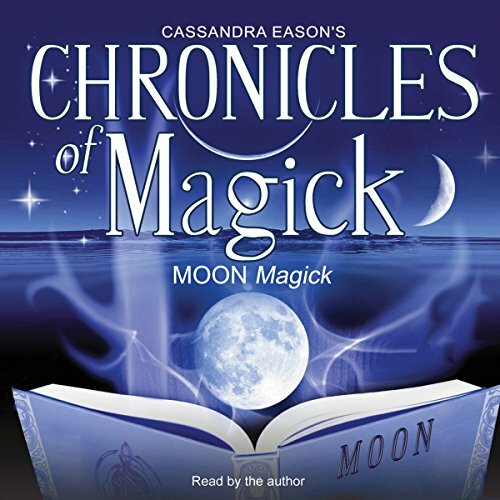 Accompanied by music by Llewellyn, Cassandra Eason, one of the world’s most experienced white witches, will guide listeners step by step in the safe, positive, and powerfulold ways of magical wisdom, sharing her secrets along the way. This is the first-ever recorded magick course that guides listeners through all they need to know to enrich their lives, reverse bad fortune, and shape their own destinies. 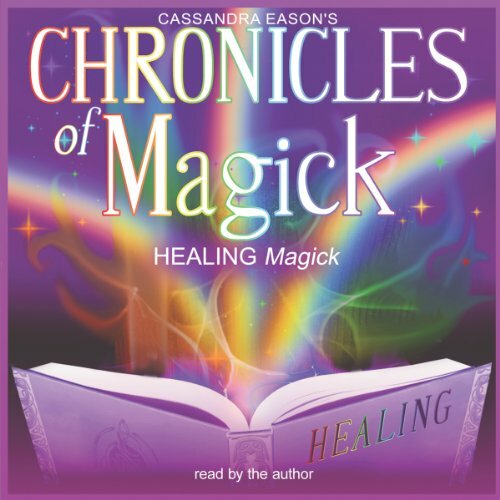 Cassandra Eason, one of the world’s most experienced white witches, will guide listeners step by step in the safe, positive, and powerful old ways of magical wisdom, sharing her secrets along the way. 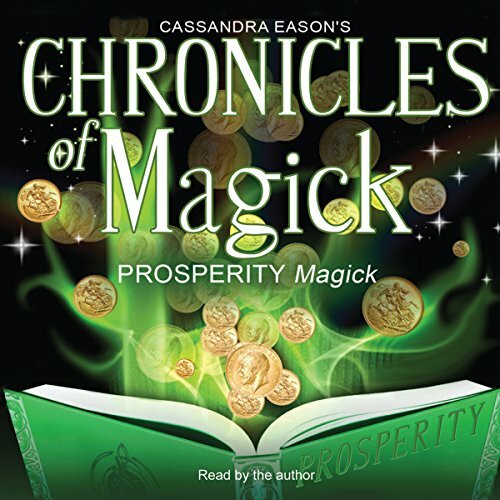 Cassandra Eason has published more than seventy books worldwide on psychic development, crystals, healing, magick, and mythology. This is the first-ever recorded magick course that will guide you through all you need to know to enrich your life, reverse bad fortune, and shape your own destiny. Cassandra, one of the world's most experienced white witches, will guide you step by step in the safe, positive, and powerful old ways of magical wisdom and share her secrets with you. Popular author Cassandra Eason answers the most commonly asked question she receives: how do you protect yourself against harm from negativity and feel safe? This workshop will make listeners feel secure, comforted, and protected. 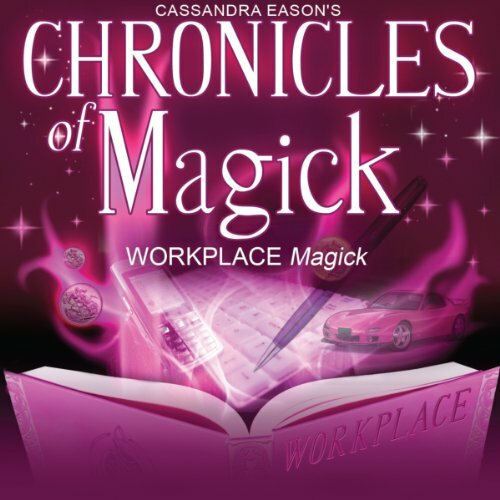 Cassandra Eason has published more than 70 books worldwide on psychic development, crystals, healing, magick, and mythology. This is the first magick course ever recorded that will guide you through all you need to know to enrich your life, reverse bad fortune, and shape your own destiny. 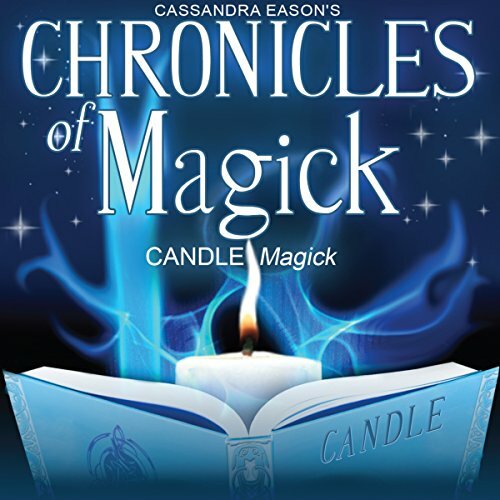 Cassandra, one of the world’s most experienced white witches, will guide you step-by-step in the safe, positive, but powerful old ways of magical wisdom, sharing her secrets along the way.